The Gospel of Luke tells the story of Jesus from his birth to his death and resurrection, from the unique perspective of Luke. Good News Bible Gospel of Luke (Pack of 10) by Bible Society was published by Bible Society in September 2017 and is our 2319th best seller. 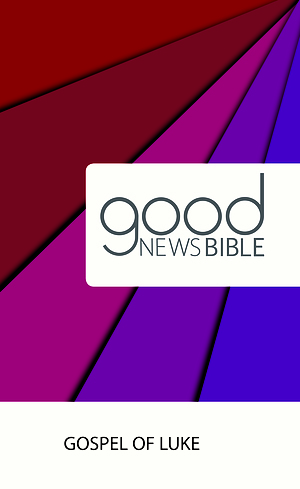 The ISBN for Good News Bible Gospel of Luke (Pack of 10) is 9780564071272. 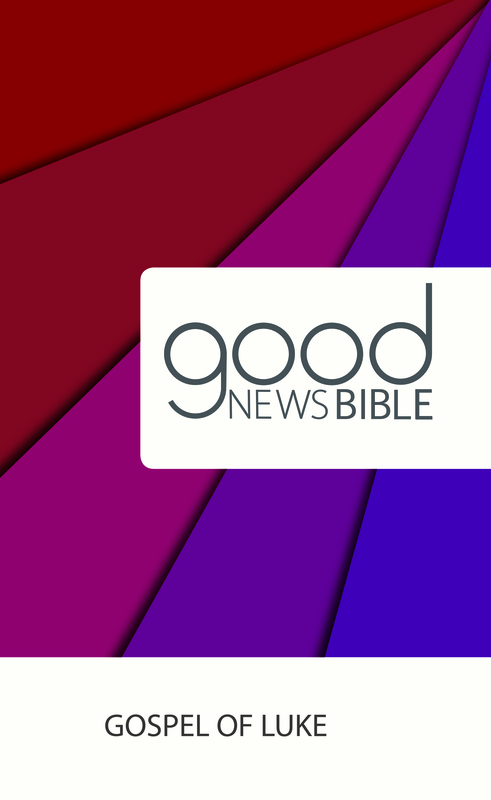 Be the first to review Good News Bible Gospel of Luke (Pack of 10)! Got a question? No problem! Just click here to ask us about Good News Bible Gospel of Luke (Pack of 10).